Air pollution is your home is most noticeable from the dust that accumulates around your living areas. This dust happens to carry with it several types of allergens, which are both annoying and potentially harmful. At Boerne Air Conditioning Experts, we’ve encountered many common air pollution problems within our customers’ homes and we’ve become dedicated to helping them fight these issues. While dust is a signal of air pollution, it also signals that pollution is entering into your home through the same channels as your clean air. It’s very common for a home’s occupants to notice physically health indictors of air pollution. Typical indoor allergy systems such as runny noses and itchy eyes, along with difficulty breathing, are common signs of poor indoor air quality. Some of the most common causes of indoor air quality issues include asbestos, formaldehyde, radon, tobacco smoke, mildew, mold, dust mites, carbon monoxide, and household cleaning products used in large quantities in a confined space. Along with these common causes, different seasons can bring along an increase in the poor air quality associated with air pollutants. In Boerne, pollens and other natural elements are more abundant in some seasons, such as spring and summer, as compared to colder months in the fall or winter. Luckily, many of these issues can be anticipated, which allows homeowners time to prepare a defense. Our team at Boerne Air Conditioning Experts fully understands what’s needed to help our customers keep their homes free of air pollutants, and the health of their families unaffected by poor air quality. While our professional maintenance and care services can greatly assist in increasing the efficiency of removing air pollutants from your home, there are also some simple steps that you can take on your own to combat common air pollutants. When it comes to reducing air pollution in an indoor environment, or removing pollution all together, the first step begins with ensuring your home has proper ventilation. The air should be cleaned and circulated using natural air from the outdoors. Windows, doors, and fans can also assist in pushing fresh air inside and stale air outside. Next, it’s important to regularly change the air filters in your home. 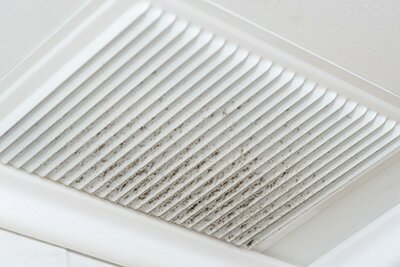 If you are using a vent system, proper maintenance and cleaning is absolutely necessary. 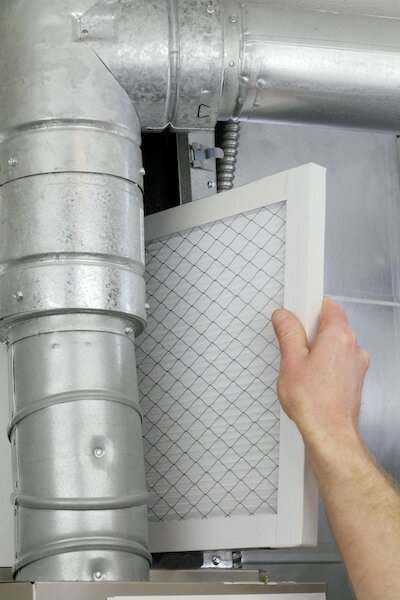 You should frequently check your air filters, replacing them if they appear old or dirty. You should make it a top priority to clean your system once a month, or every few months, as needed. Last but not least, our staff at Boerne Air Conditioning Experts stresses the importance of removing moisture from the air in your home. Mold requires moisture in order to grow and spread throughout an indoor environment, and this will directly affect the quality of your air. By removing excess moisture and keeping these levels at a minimum, you can reduce this affect. If you’re unsure about the quality of air in your home, feel free to call our team at Boerne Air Conditioning Experts. We can test the air quality throughout your entire household and pinpoint the source of the air pollution plaguing your home.